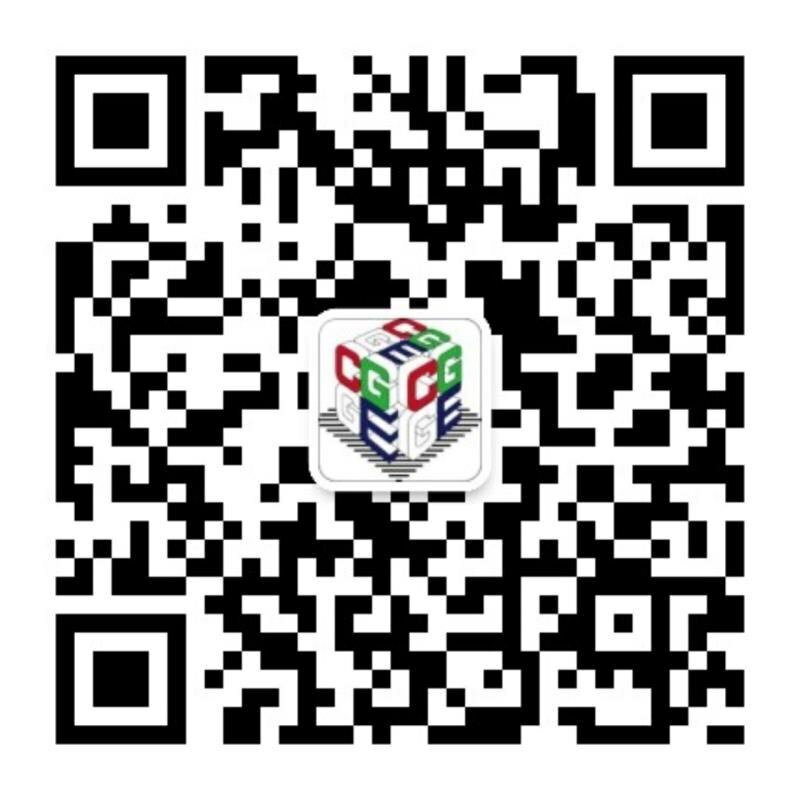 I Have a Question – Beijing Cubic Space Digital Technology Co., Ltd.
CGGE: Your company was established in 2009, but there is little news about your company online. Your company seems always to keep a low profile, engaged in business with a down-to-earth attitude. We would like to ask, have your business structure and serving objects changed since your company was founded? Viewing that small companies struggle hard while large companie maintain stability and sustainable development in the industry, what measures will your company take in the future, in order to maintain your position in the fierce market competition and continue to make progress? Cubic Space: Cubic Space is a technology service company focusing on digital media design and production. 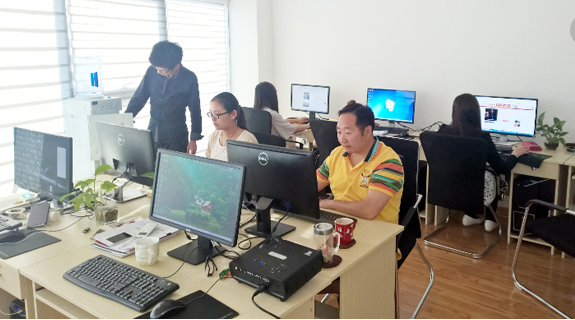 We are a hi-tech enterprise on the national level and a key software company authenticated by Beijing. Our business scope covers game design, post-production, digital advertising, education and training. 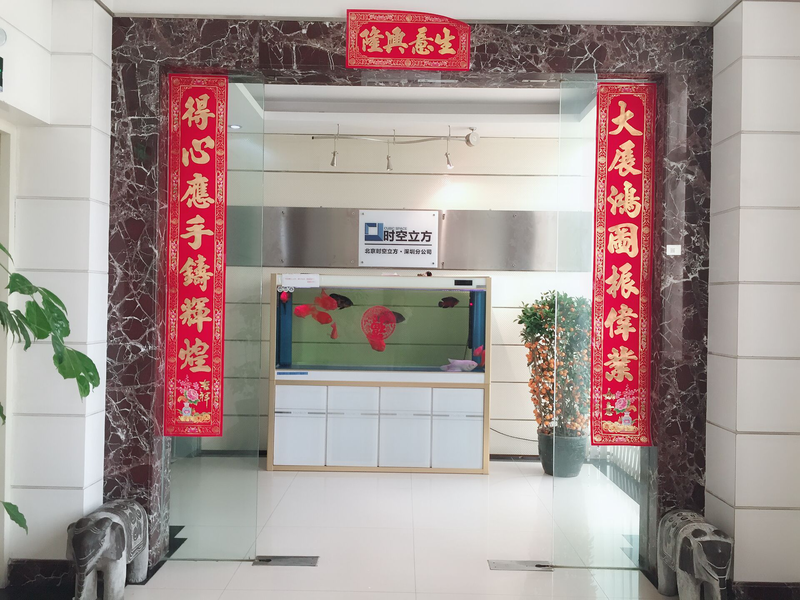 Since its establishment, the company has made “People-Oriented, Customer First” its development objective. The two are complementary. 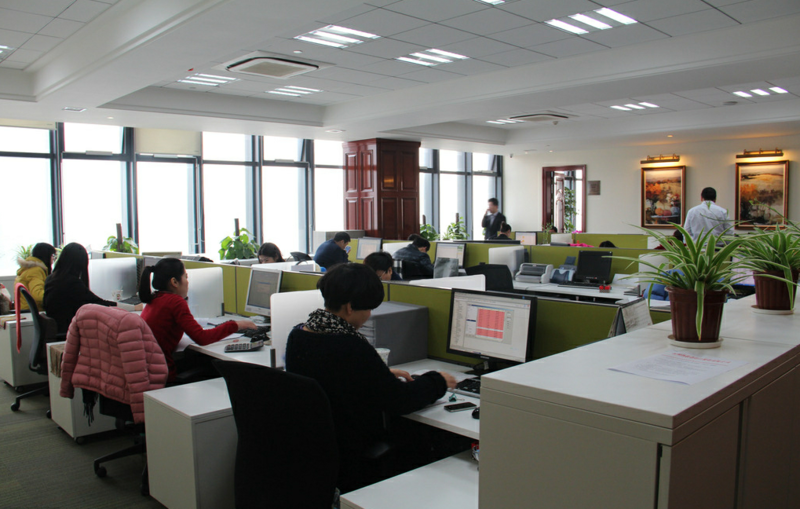 As a technology service company, our service quality guarantees our place in the market. Therefore, after we deliver the service products, we must listen to the feedback from customers and strive to achieve better quality. Because, we know that only when customers win can we win; only when customers develop can we develop. Therefore, we have always accompanied our customers to grow with high-quality services while their feedback promotes our growth and development. The so-called “people-oriented” is not merely a slogan, but implemented in the actual work of our employees, and depends on their contributions. We educate each employee that, regardless of their positions or functions, they must adhere to the basic working principle of “Customer First And Quality First”, which has also become our corporate culture. Also, we have made a career plan for each employee. For new employees, we appoint veterans to guide them so that they can develop their working abilities as soon as possible and integrate into our corporate culture. For old employees, we hope that they can keep on improving. We offer them sufficient promotion space, from professional staff to masters, team leaders, managers, directors, and even to business partners. 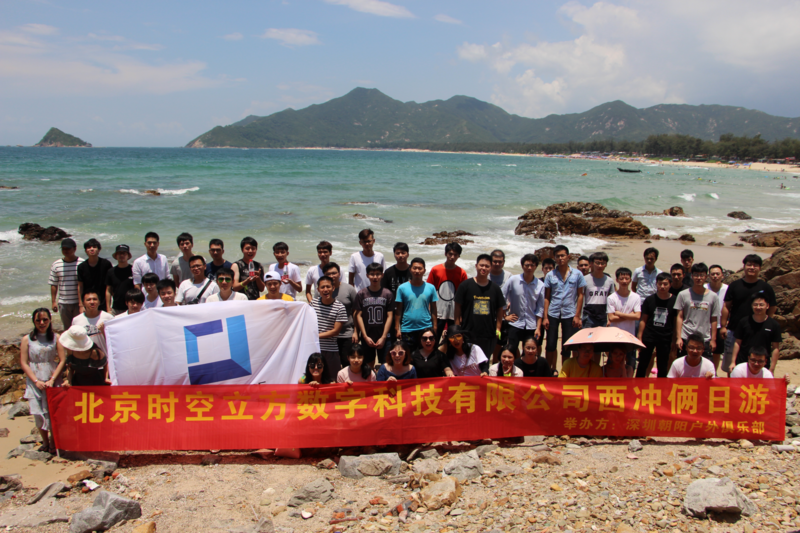 We hope that every employee of Cubic Space can grow as our company develops. CGGE: Game design and post- productions of film and television are two different fields and business. How to make full use of resources in the creating process and obtaining efficient results? With so many outsourcing companies subordinated to your company, is there any experience to share with us, on the control of the outsourcing companies, especially the timing and quality control? Is there an internal standard to verify that the outsourcing company is in compliance with the company’s project production requirements? For these outsourcing companies, what do you want to say to them? Cubic Space: Although seeming two distinct business literally, game design and post- productions of film & television actually have a lot in common, such as the game art settings, which is a link in the original painting module. We can find out its connections with the film & television productions. The scenes and roles set in the initial link of games, when turned into story boards, become the prototype of the scripts of the film & television shots, or become that of animated series. (For example, if you want to adapt “Arena Of Valor: 5v5 Arena Game” into an animated series, the game characters originally designed can be a resource of the animation). Of course, the game settings will be slightly different with the film and television shots. However, if the game settings are fine enough, we can also use them as a resource reference in the early stage of making CG film-level cartoons. Therefore, the higher the accuracy of the game model, the bigger chance it can be a resource of film & television productions. Of course, the highly precise next-generation scenes and characters in the UE4 engine can also be used in film & television productions. This is just a simple example. 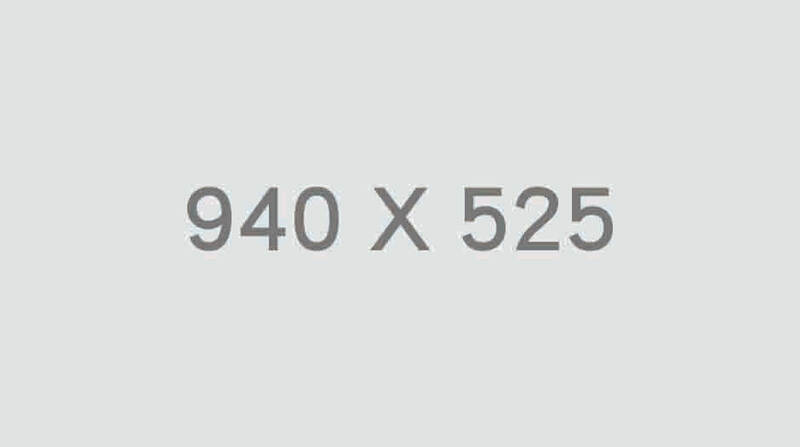 In fact, the resources can be efficient used in many links. Judging from the issue of outsourcing companies you mentioned, you may not be familiar with our business system. We are a professional technical service company, we have to fully meet the service standards of ISO9001 and ISO27001 and provide our customers with high-quality services based on these standards. Among them, the protection of confidentiality of the customer’s products, contents, and IP is an important part of our company’s services. The company has established a complete quality assurance system to ensure that our service delivery meets the requirements of our customers. The outsourcing cooperation is mainly the outsourcing of talent training. Companies need talents as the base of growing. Through cooperation with professional training institutions, we have hired and selected the talents needed for development. Of course, the training institutions vary in their quality. We also let our experienced technical staff enter the curriculum and training in advance through preposing the training, so as to save training time, and achieve the result of cooperation and win-win between talents, training institutions and employers. CGGE: In addition to the post- productions of film & television, your business scope also includes productions of commercials, live-action films, promotional films, etc. What is your core business? Other business are complementary to or parallel development of the core business. Will there be more core business or core business adjustments in the future? Cubic Space: Centering on the core business and core competencies of digital media design and production, we have developed three major business: game design, post-production and digital advertising. Complementing each other, the three business can fully utilize the company’s core capabilities to develop different industry markets and share market risks. CGGE: Your company is also very concerned about talents cultivation. Can you tell us about the main admission requirements of your company’s educational institutions? What is the featured course? Is there any experience of cooperation with colleges that can be shared with us? Will your company expand and even cooperate with overseas institutions or companies? What do you think of the education and training industry for digital entertainment? Cubic Space: As explained above, the company’s corporate culture is people-oriented, because the company relies on the contribution of each employee to provide professional technical services to our customers. Therefore, people are the foundation of the company’s development while talents are the cornerstone of the company’s business development. In the connection with talent recruitment in universities and educational institutions, we are very painful to find that the curriculum and talent training of existing universities and training institutions have not met the talent demands of our company, nor have they met the requirements of talents in the industry. Therefore, as a digital media design and production company in the industry, we hope to cooperate with some training institutions and vocational training in colleges and universities to play an exemplary role in the industry and train a group of qualified teachers and talents in line with industry needs. To develop an industry, there must be enough talents. We are also very pleased to see that our peers and customers are also committed to talent development. With more talents, this industry can develop better, and companies in the industry can develop and grow more sustainably. Therefore, we embrace the cooperation with educational institutions. CG Global Entertainment (Shanghai) Co., Ltd.